Next story Publisher Lab 4.4.4 – Unique page-template designs for Apple Pages. Previous story Screenium 3.2.4 – Advanced screen-capture utility. beaTunes 4.0.21 – Organize your music collection. 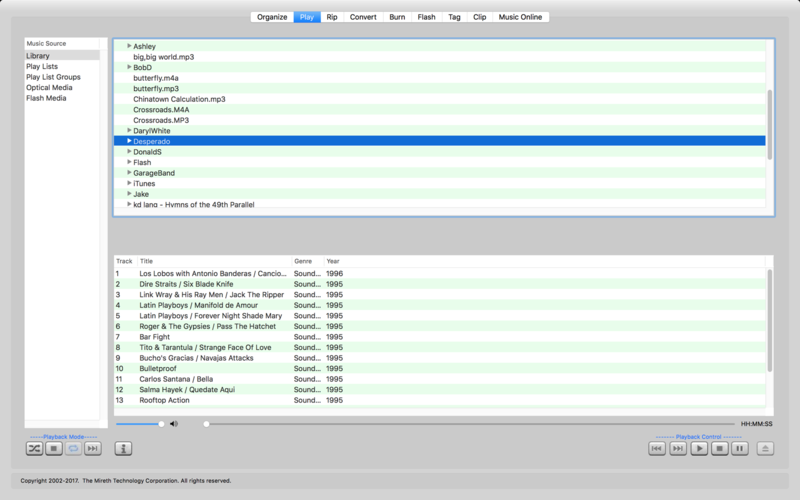 Simplify 3.0.3 – Simple music controller for Spotify and other streaming apps.